Sugar were fantastic from the start with their friendliness and putting me at ease, right through to having everyone up dancing during the evening! I have had so many compliments since my party and someone has already asked for their details. I would not hesitate to recommend them. 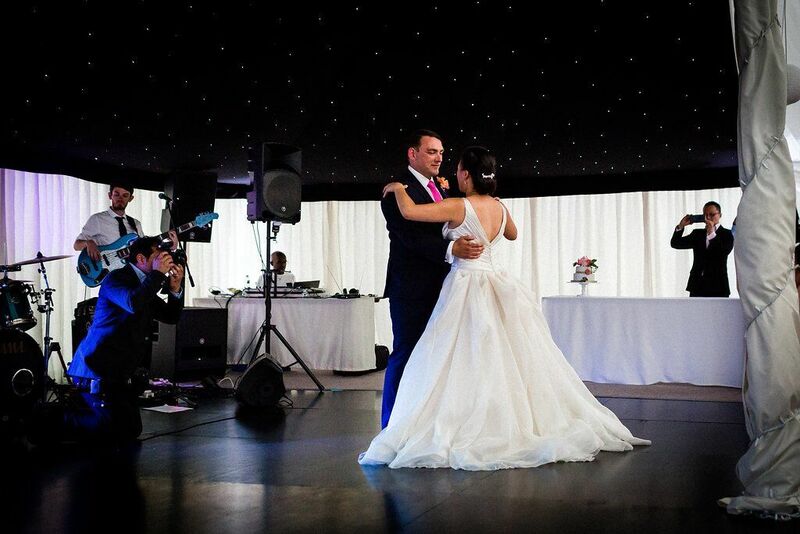 Sugar sang an incredible version of our first dance song, they had a wide ranging repertoire of songs to suit all our guests.They were really lovely and friendly, our guests really enjoyed them. We would recommend Sugar to anyone! We booked Sugar for our surprise wedding which was in my parent's back garden with 50 guests. Sugar arrived on time with plenty of time to set up. They were very discrete setting up whilst we were enjoying our meals, I hardly noticed them make a sound! They were also very flexible and accommodating around our schedule and our evening. The singer, Millie, was very organised and started the communication regarding specifics for the day. I felt that I didn't have to worry about anything on the day and that they had everything covered. For our laid back, garden party feel, they were the perfect fit. They sounded great and played lots of songs that people knew and loved. 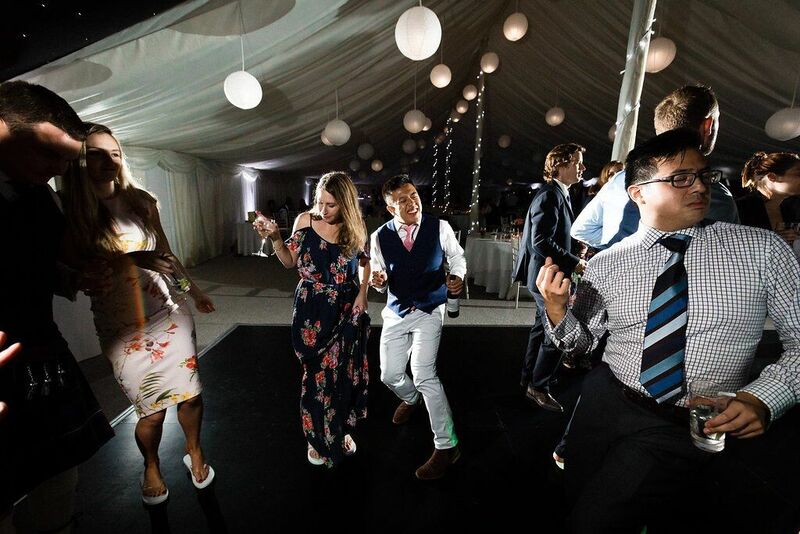 All of the guests enjoyed the music and there was plenty of dancing going on! Being a garden party, we only had a small outside venue but it was outside. We also had to consider the neighbours and to not have any music too loud or too late. The quality and the volume of Sugar fit in excellently with our needs. We didn't think being outside negatively affected the quality of the sound at all. And we didn't get a single complaint from the neighbours :-) We were only having a small wedding on a relatively tight budget but felt that having a live band was an important feature we didn't want to sacrifice. Sugar fit into our budget and gave us more than our monies worth. Most importantly Sugar were amazingly friendly and really lovely people! Couldn't They were very well presented and appropriately dressed for a garden party wedding. They were a delight to talk to during the interval and after their performance and were a lovely addition to our party! We really cant find a negative thing to say about Sugar. They live up to and surpassed our expectations, were lovely people and very friendly as well as professional. I would definitely recommend to anyone who was having a similar sort of party. These are a lovely group of people who perform lively and accomplished songs for a variety of audiences. An excellent party band!!!! Sugar played at our wedding in Newquay, Cornwall this October. They were extremely professional from the start and went to every effort to get everything exactly right for our special day. All our guests thoroughly enjoyed the music, particularly the variety of music that was played. 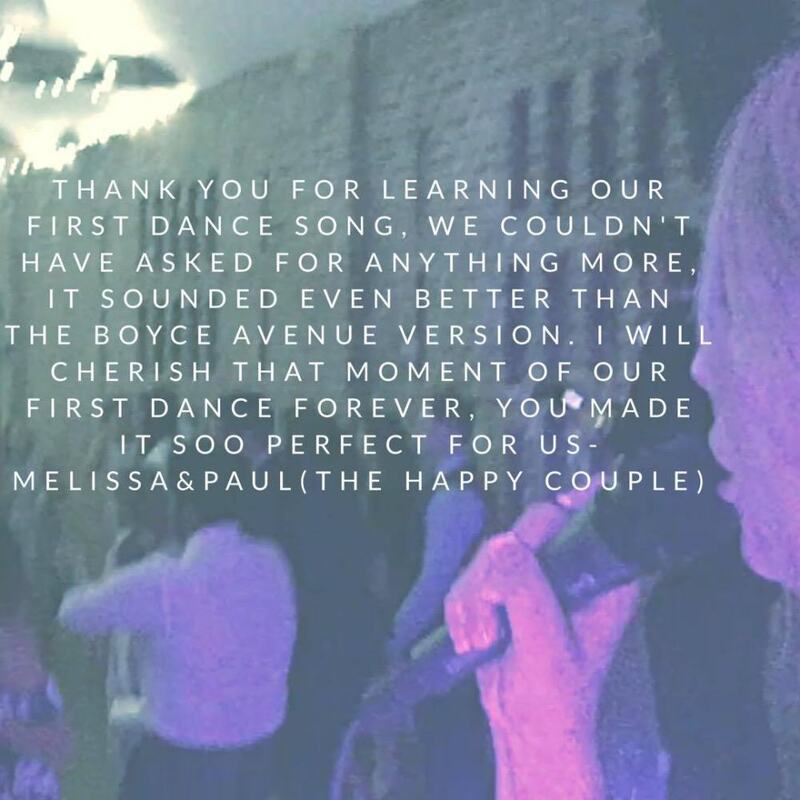 They played an amazing version of our first dance which I will never forget and would 100% recommend booking them for your special event!! 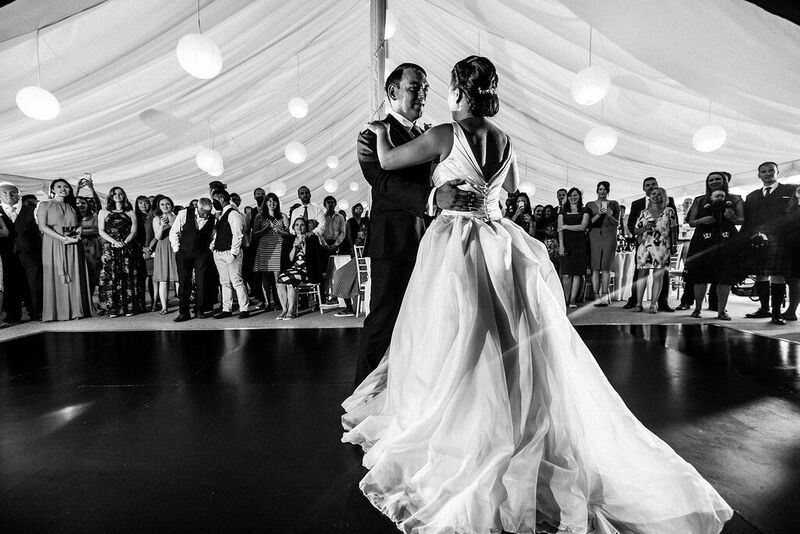 Alive Network listened to what I wanted and offered a range of options suited to both my needs and budget - even though I was booking just 4 weeks before my wedding! The band we chose - Sugar, couldn't have been better. They learned new songs, offered to play our first dance, and even let me be a complete control freak and pretty much write the set list. We were really delayed on the day but this wasn't a problem at all, Sugar were so flexible and just seemed to want to play for us! By the time they finished, no-one wanted them to stop. A brilliant day made all the better by a brilliant band. Thanks for playing at the weekend for my mums birthday. It was a great night and everyone said they really enjoyed your music and the party as a whole! I'm so pleased we went with you guys! I found Alive Network really easy to use and because of the clear way to see and hear a band it was easy to make the right choice. Marc at Alive Network was professional and really helpful making the booking process a pleasure rather than a chore. 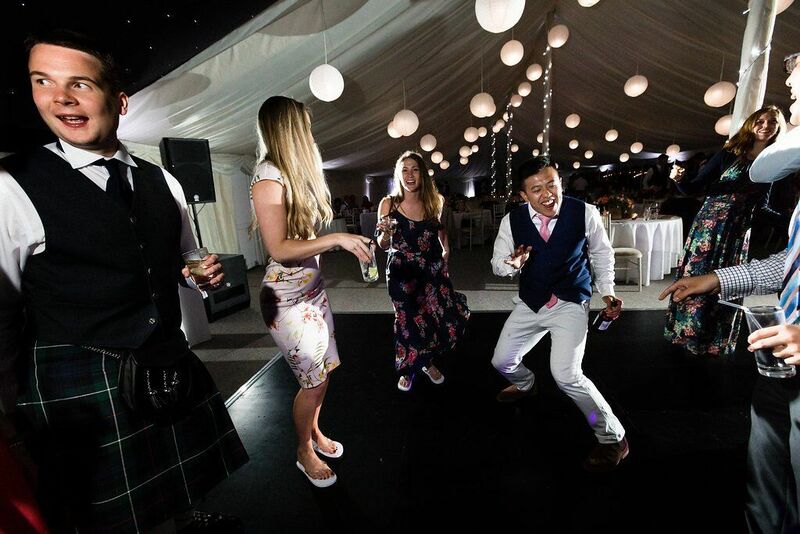 Sugar surpassed all expectations, all of our guests and more importantly the birthday boy (a bit of a muso) were thrilled with the music and danced all night. Thank you to Alive Network and Sugar for making the night so special and stress free.